World tuna trade is specifically targeting tuna market across the world with the help of its highly specialized team, and with our core principles to educate fishermen to control overfishing and protect Tuna as a natural resource and ensures that the catching of tuna is free of any harm to Dolphin and Marine Life. 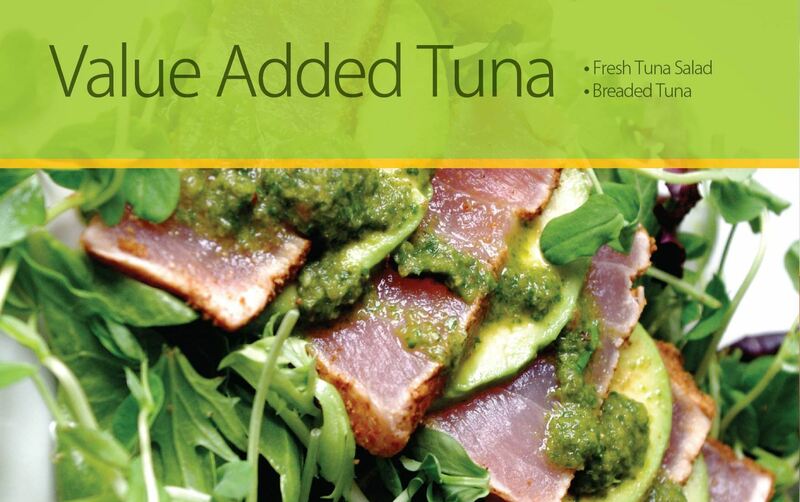 World Tuna Trade is a distribution chain of Tuna in different countries across the world and supply tuna in large volume in various forms such as, Raw, Canned, CO Treated Saku, CO Treated Loins, CO Treated Steaks, CO Treated Cubes, Natural Tuna Loins, Natural Tuna Skin on Loin Steak, Value Added and Tuna Pet Food. 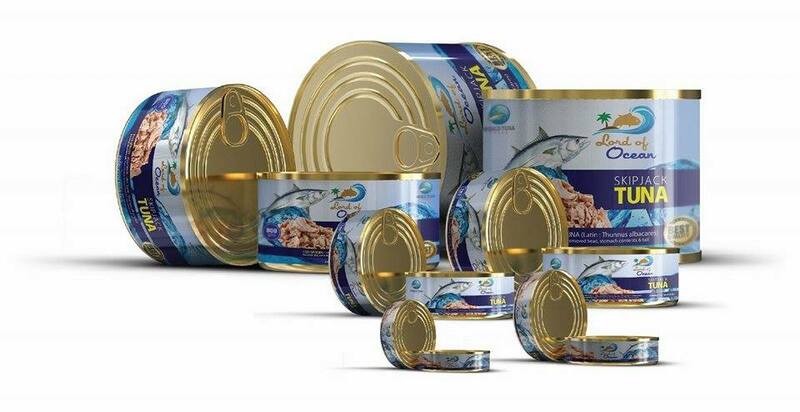 It has successfully gained experience of delighted satisfaction by overcoming the challenges in catching & sourcing Tuna at sea and is providing quality Tuna products at affordable prices to its most valuable customers such as, Importer, Wholesaler, Canning Packer, Super Markets, Catering Companies, Airlines, Fast Food Chains, Armed Forces and Jails for Prisoner. 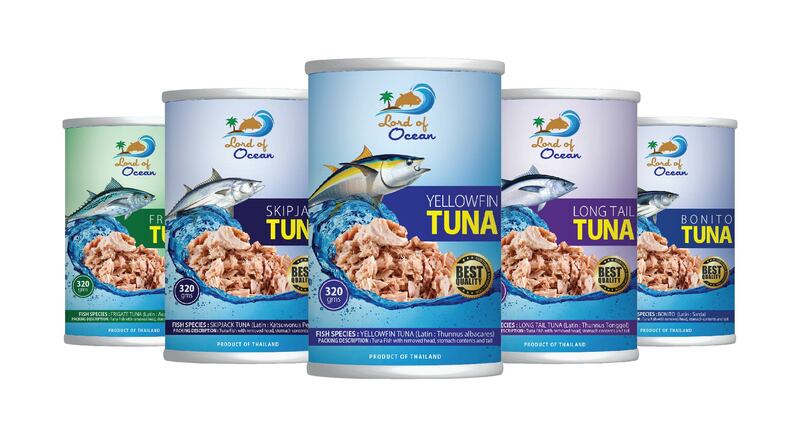 Our mission is to facilitate and promote Tuna Industry to the highest level with international standards on the platform of merchant trading to ensure a very smooth, transparent and long-term trading relation. Our Vision is to provide a sophisticated Supply Chain Management System to our valuable trading partners to satisfy all their seafood needs through targeting and gratifying exporters, processors, importers, traders, armed forces, super markets, catering, airline and fishing vessels.